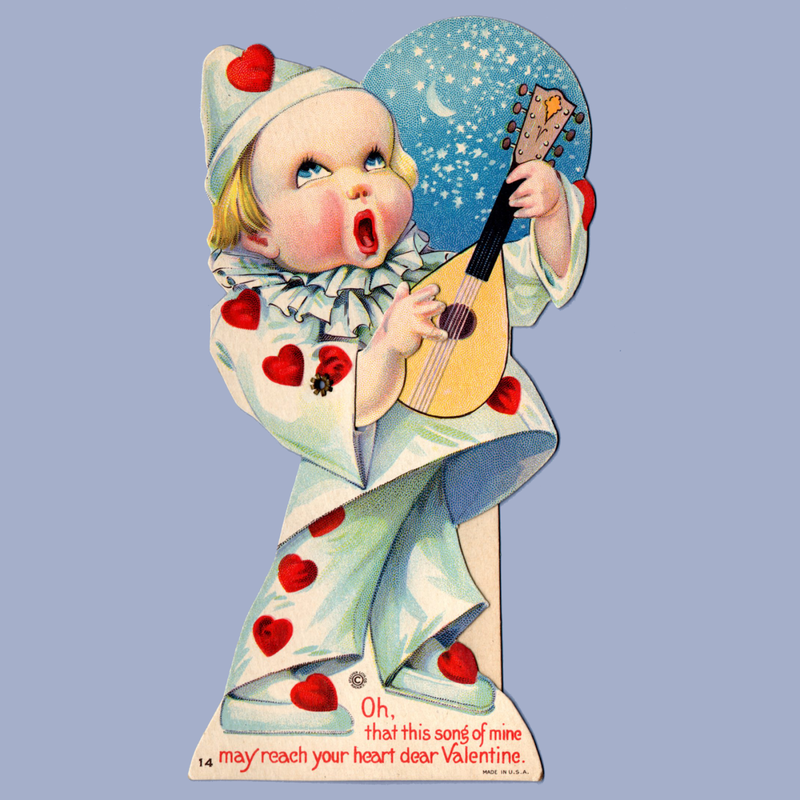 Oh, that this song of mine may reach your heart dear Valentine. Stecher Lithographic Company is most famous for its beautiful fruit crate labels and "nurserymen's plates." The latter were exhibited at the World's Columbian Exposition of 1893 in Chicago. They began as Charles F. Muntz and Co in 1871, then became Mensing, Rahn and Stetcher around 1874/1875. They changed again to become Mensing and Stecher around 1878 and finally incorporated as Stecher Lithographic Company in January 1887. Originally from Germany, Frank A. Stecher became a rounding success in the chromolithographic printing business. He worked with a number of well respected artists and found more designers through contests. One such was advertised in Arts and Decoration, Vol 4 of November 1913. 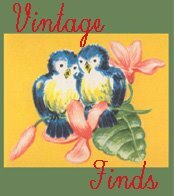 Prizes ranging from $25.00 to $100.00 were offered for "the best original designs suitable for postcards for either Christmas, New Year or Easter designs." The company still exists as Stecher-Traung-Schmidt. Its ties to Rochester were ended in 1980 when the plant there was closed. They now have offices in California.